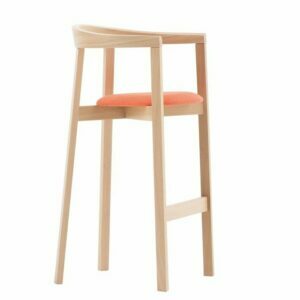 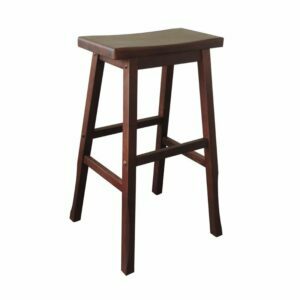 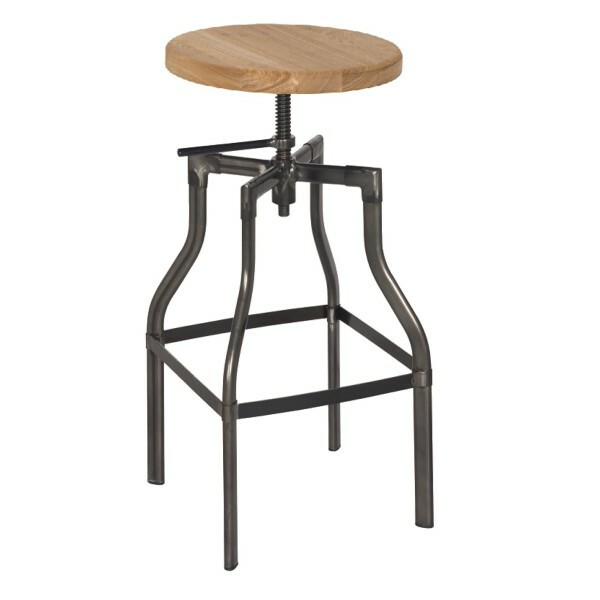 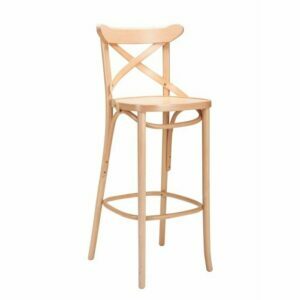 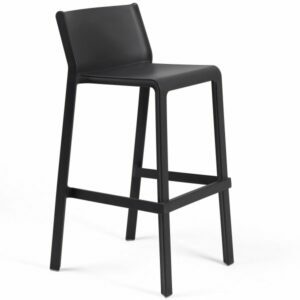 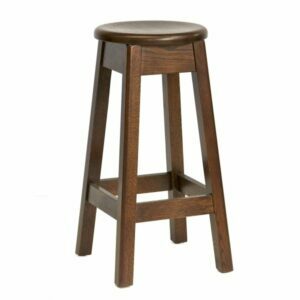 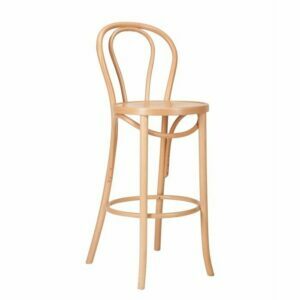 The Torque is an adjustable height bar stool in the industrial style. 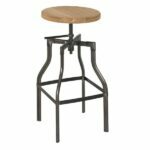 Its frame is a black powder coated steel and seat is a blonde natural wood stain. 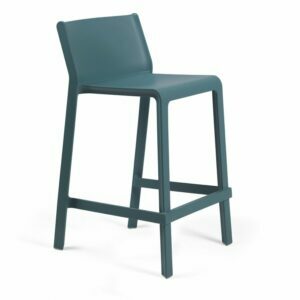 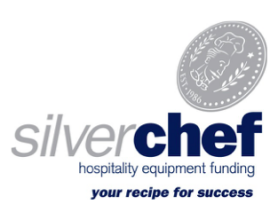 The seat can be adjusted to be as low as 660mm (suitable for a kitchen counter or breakfast bar) or as high as 790mm (bar height, suitable for commercial applications such as bar leaners and higher benches).